The Supreme Court has approved the Regulations dealing with sexual harassment on its premises. The Gender Sensitisation & Sexual Harassment of Women at the Supreme Court of India (Prevention, Prohibition and Redressal) Regulations, 2013 (Regulations), were framed by a six member Committee set up by Supreme Court. 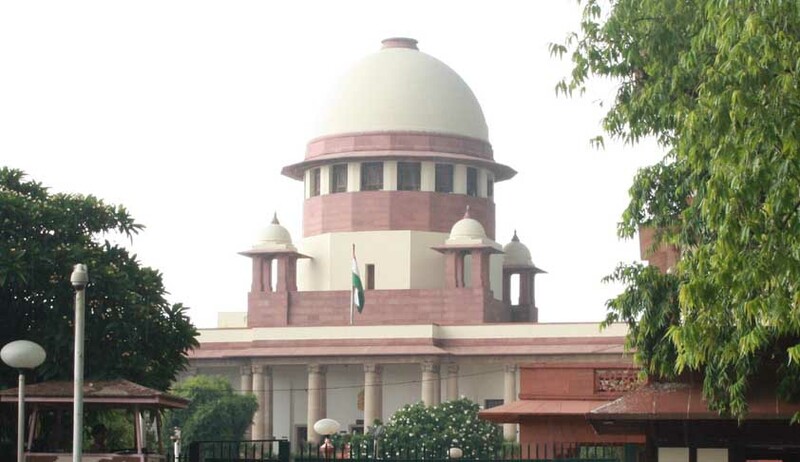 The Committee comprising Senior Advocate Fali Nariman along with Advocates Indu Malhotra, Meenakshi Arora, Binu Tamta and Vibha Makhija, and Asha Menon (Member Secretary of National Legal Services Authority) had earlier submitted the draft Regulations to the apex court, whereupon it was reviewed by the Court and the Attorney General. Their respective suggestions have been incorporated in the final draft of the regulations. The Guidelines have reportedly widened the definition of sexual harassment as including “sending of undesirable sexually coloured text or voice messages or sexually explicit material to women advocates and also stalking”. Further, a Gender Sensitisation and Internal Complaints Committee (GSICC) headed by a sitting SC judge will hear complaints. An advocate found guilty by the GSICC can be barred from entering the SC premises for up to a year, in addition to facing criminal charges. The bench headed by Chief Justice of India (CJI) Altamas Kabir has also asked all the High Courts in the country to frame similar guidelines to protect female lawyers from sexual harassment and also ensure that such regulations are in place at the district level. The Regulations were framed pursuant to a writ petition filed by Advocates Binu Tamta and Vibha Makhija in connection with safety of female lawyers in courts. The petition was filed after a Delhi High Court employee was caught peeping into the court’s women’s toilet with his mobile camera. The incident was covered widely in the media as a “voyeuristic and degrading incident” at the Delhi High Court.